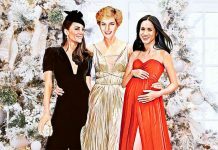 Princess Diana may have been mending a broken heart following her separation from Prince Charles in 1992, but she didn’t let her pain get in the way of remaining one step ahead of her husband. In the 2007 book “The Diana Chronicles” by Tina Brown, the author revealed the couple’s separation took a toll on Diana, who was adamant about not allowing her enemy to gain the upper hand. “I am a great believer that you should always confuse the enemy. The enemy was my husband’s department,” the Princess of Wales said in her 1995 Panorama interview with Martin Bashir. According to Brown, Princess Diana blindsided Charles in 1993 by announcing she would be retiring from public engagements. 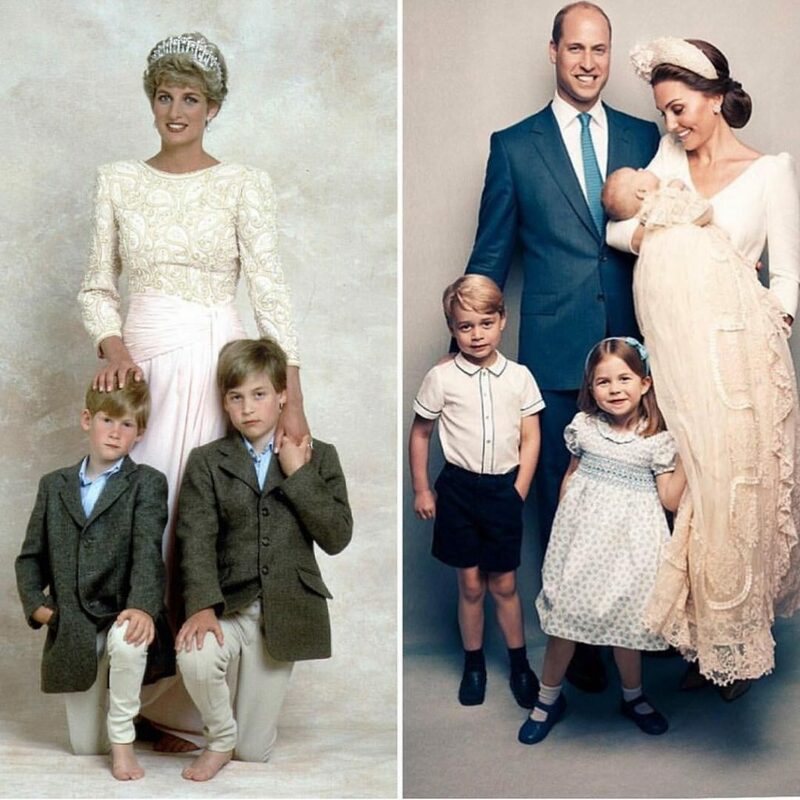 While the public thought the reveal was the work of the royal family, it turns out Diana never informed her in-laws about her intentions. 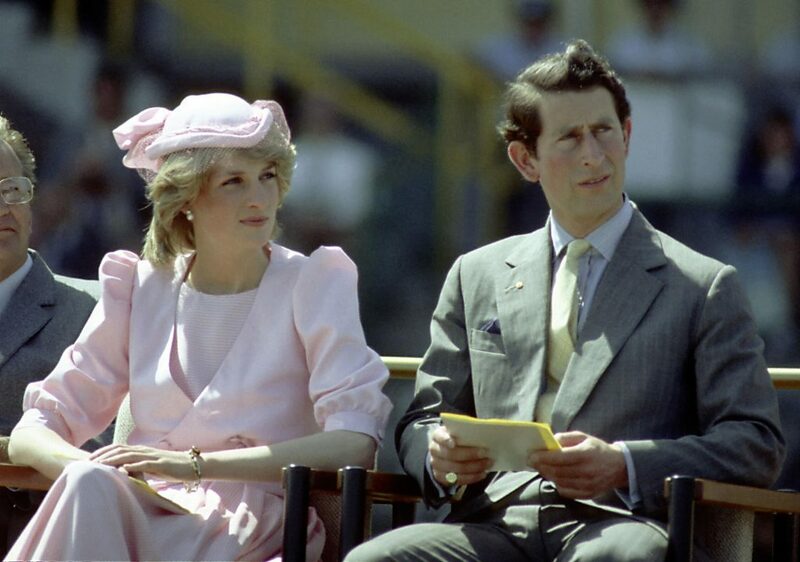 The move caused Princess Diana to have even more problems with the royal family and prompted Queen Elizabeth II to encourage Prince Charles to follow through with divorcing his wife. 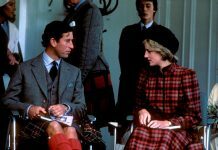 Although Charles admitted to cheating on Diana with Camilla Parker Bowles in his 1994 interview with Jonathan Dimbleby, the author stated it was Diana’s “incendiary, irrevocable” Panorama appearance that allowed her to gain favor with the public. “In this year of turmoil, Charles had the consoling embraces of Camilla. Diana found solace in the kindness of her girlfriends and the support of strangers, Brown wrote. Following her divorce from Prince Charles, Diana eventually returned to the spotlight until her tragic death in 1997.